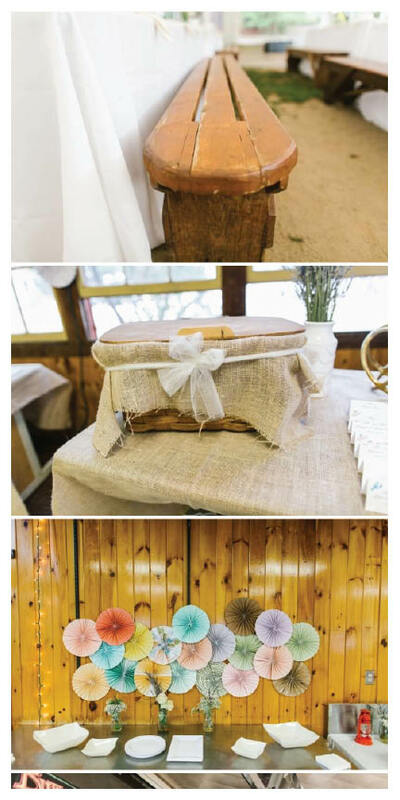 I am thrilled to see Caitlin and Matt's gorgeous wedding featured on the Borrowed and Blue wedding blog! It's my first to be featured in their "Gold Coast" section, highlighting all weddings in the CT shoreline counties. Caitlin and Matt were married at the Old Saybrook Congregational Church and hosted a playful DIY wedding at Camp Claire, in Old Lyme, CT with food trucks and all details camp-style. Photographs by the lake were a must and some of my favorites were shot with the deep greens of the wooded area as our backdrop. It was a beautiful day and one I am so happy to see featured. If you'd like to read more about their wedding day, you can see Caitlin and Matt's blog post for all the details including a list of vendors. View Recent Weddings on the blog!